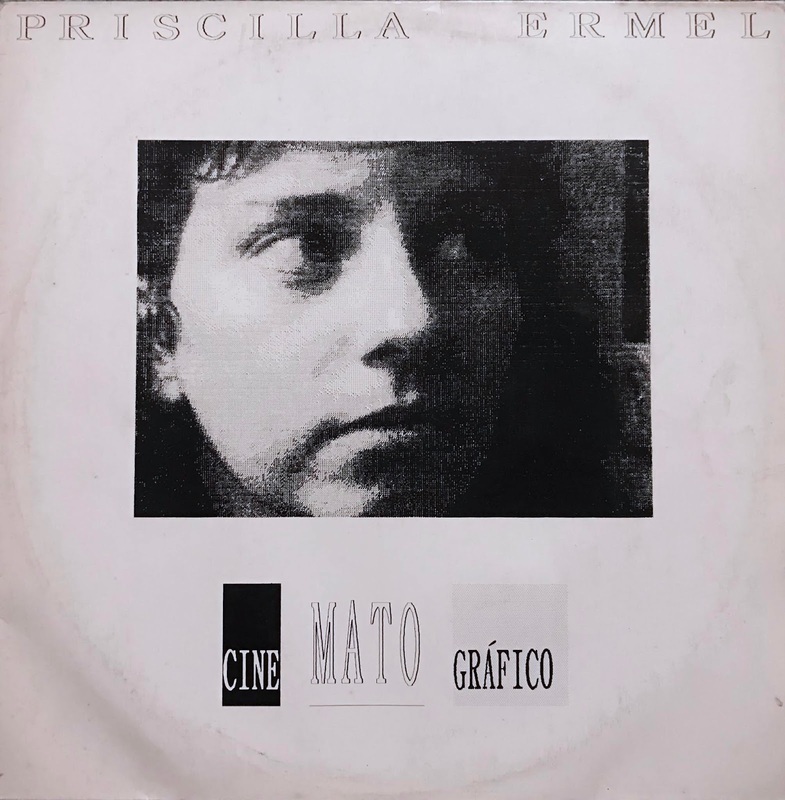 This is amazing brazilian LP by Priscilla Ermel a Sao Paulo female multiplayer who manipulates ethnic musical instrument around the world. She was played with Bahia and Amazon groups and more, e.g. recurring the indigenous Brazilian theme, and playing various organic ethnic music. You'll see the soundscape of acoustically and indigenous minimal samba, fusion sound. also blended with urban sounds. playing throuth this album that like a fantastic soundtrack of fictional.